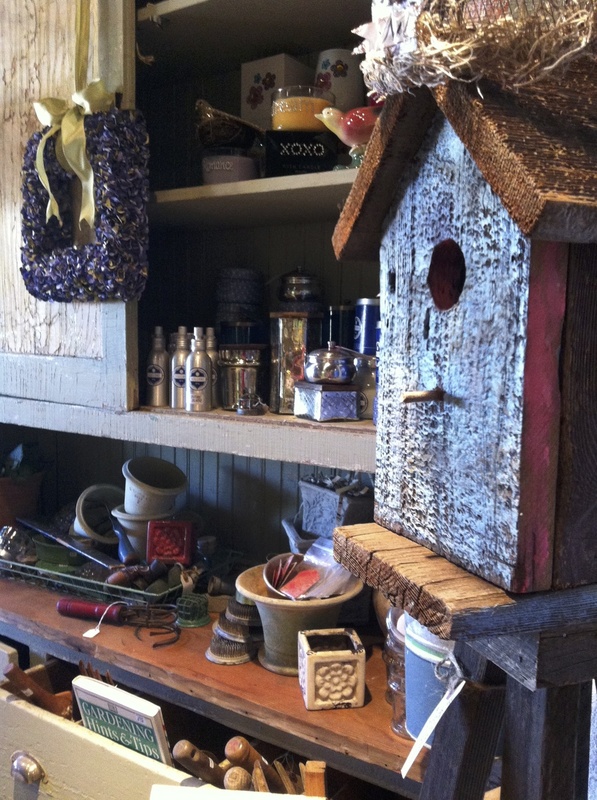 Vintage Garden & Bloom came about as an expression of appreciation for vintage wares and a desire to repurpose and reuse the nostalgic bits and pieces of bygone eras. 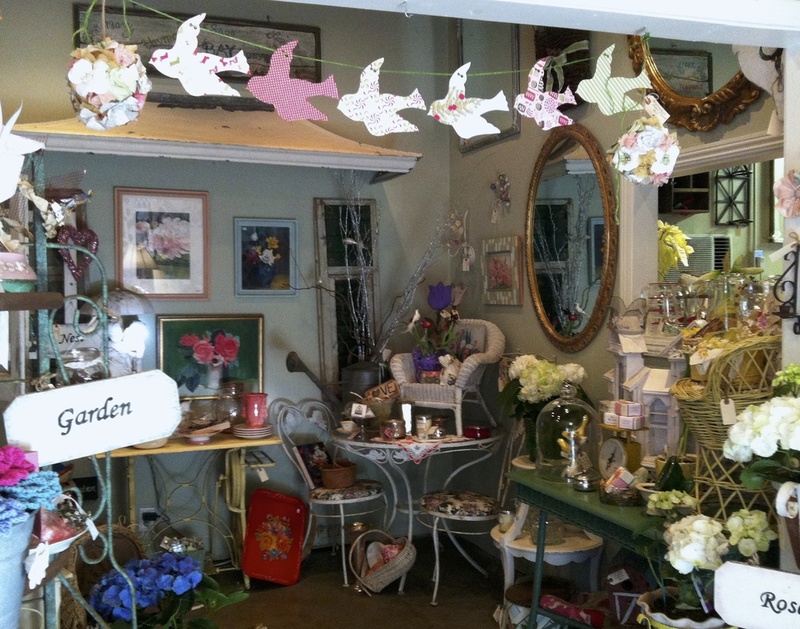 And what better place to showcase vintage treasures than in the garden! 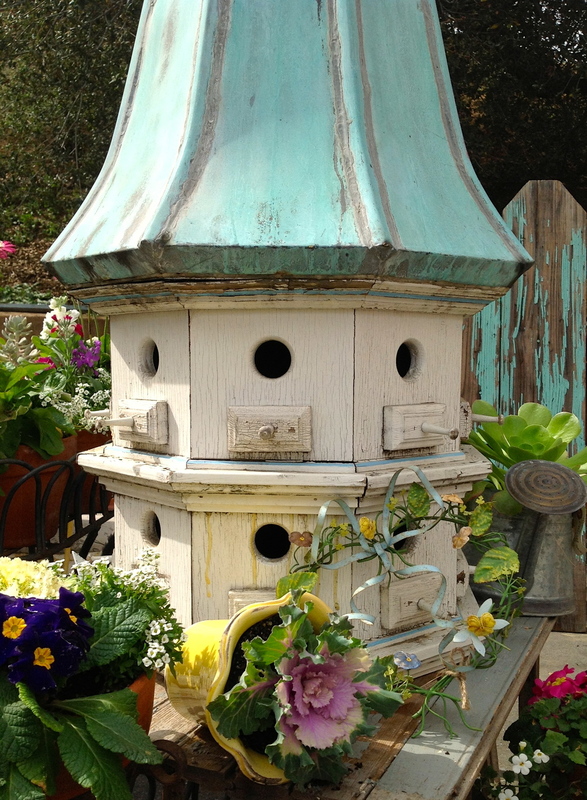 We are constantly on the lookout for unique finds and handcrafted items that can be utilized as intriguing garden props. 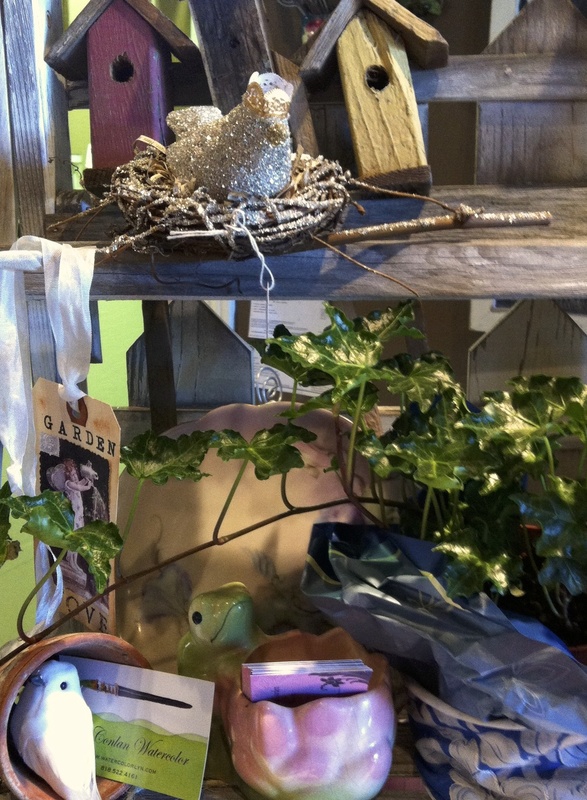 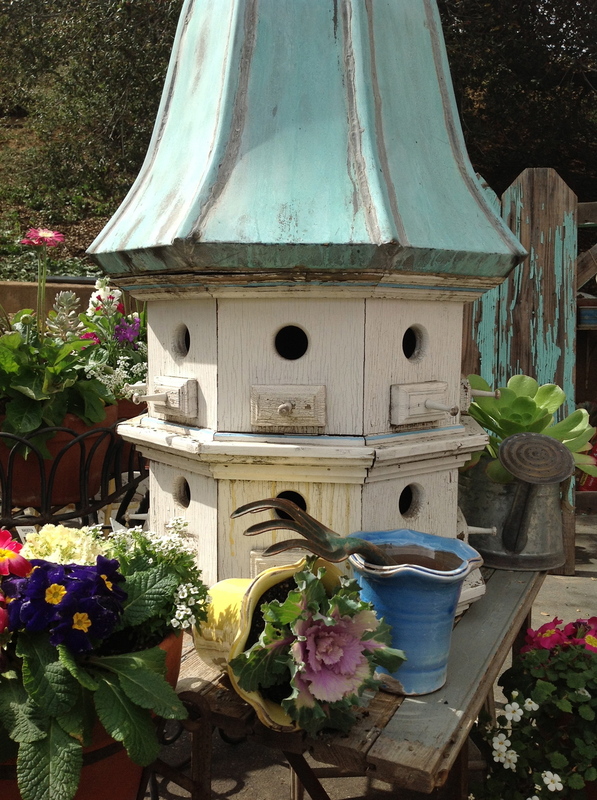 We offer authentic vintage garden accessories, antique furnishings, repurposed containers and vases, specialty pottery, dried and fresh flowers, custom succulent plantings as well as floral themed stationary, soaps, and candles. 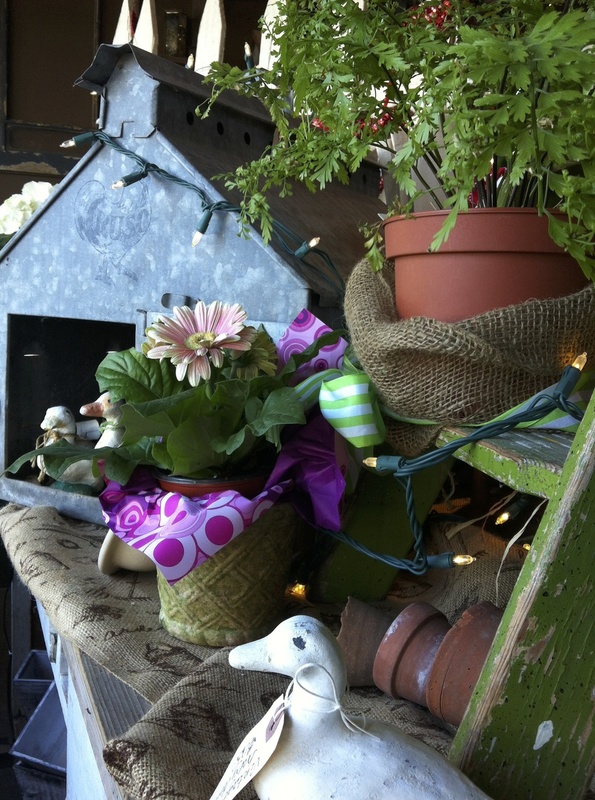 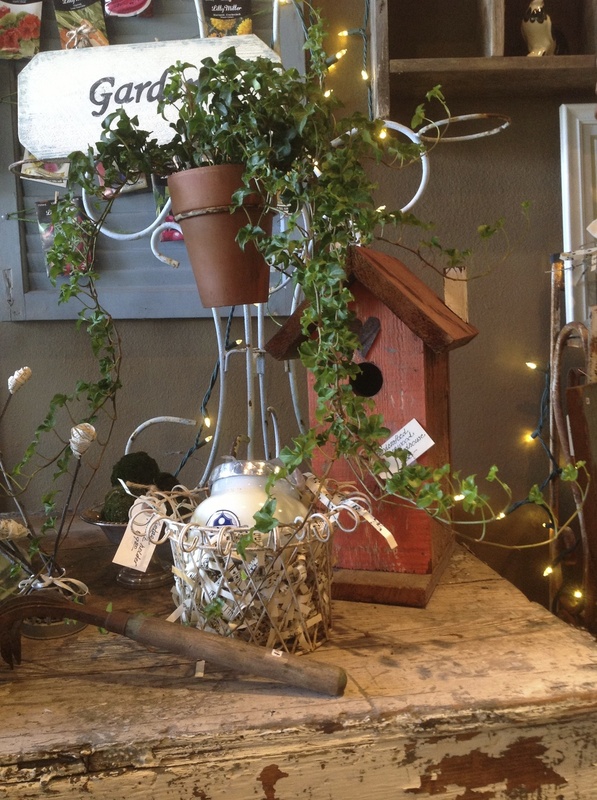 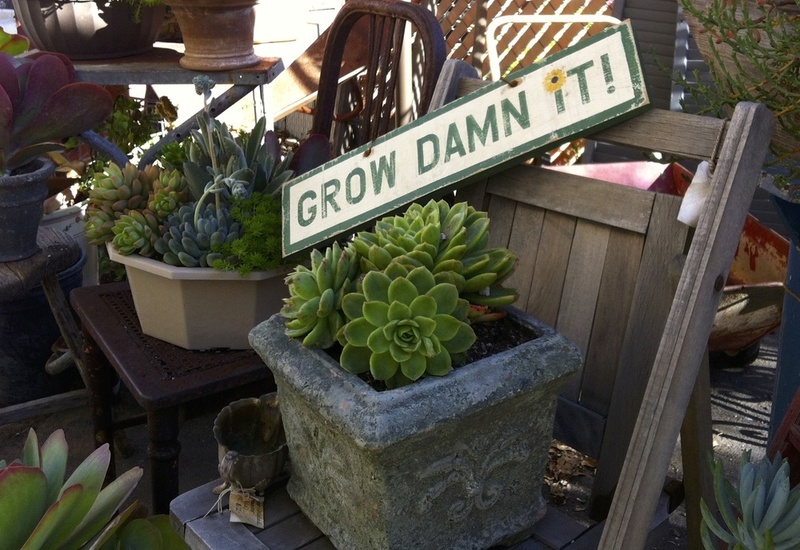 So to add an extra dimension to any garden, visit us at Vintage Garden & Bloom and let the gardening fun begin!